The Blue Jay Tennis team traveled to Topeka for the Highland Park Varsity Tennis Quad on Monday. 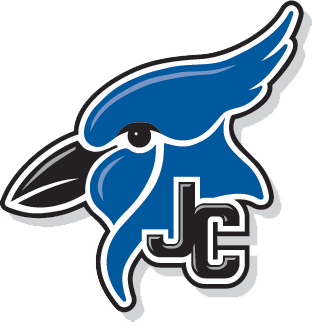 The Blue Jays started out the day winning 3 of 4 matches vs. Highland Park and then dropped 3 of 4 matches to both Topeka West and Desoto. Three players for the Blue Jays went 2-1 on the day. Those players were Albert Caba, Aaron Reutzel and Hayden Diestelkamp. All other players for the Blue Jays, went 1-2 on the day including Jace Goheen, Erik Mitchell and Trenton Reynolds. 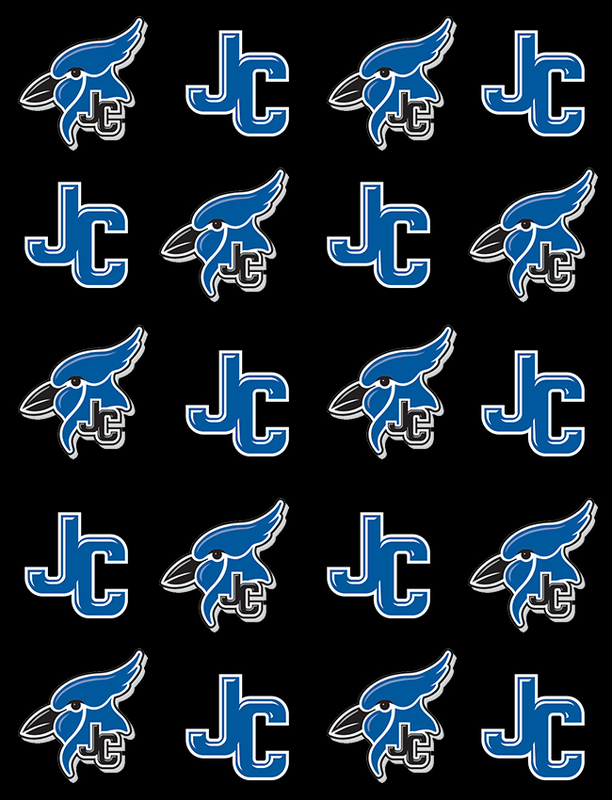 The Blue Jays found a lot of success at #2 doubles with a variety of player combinations going 3-0 on the day. 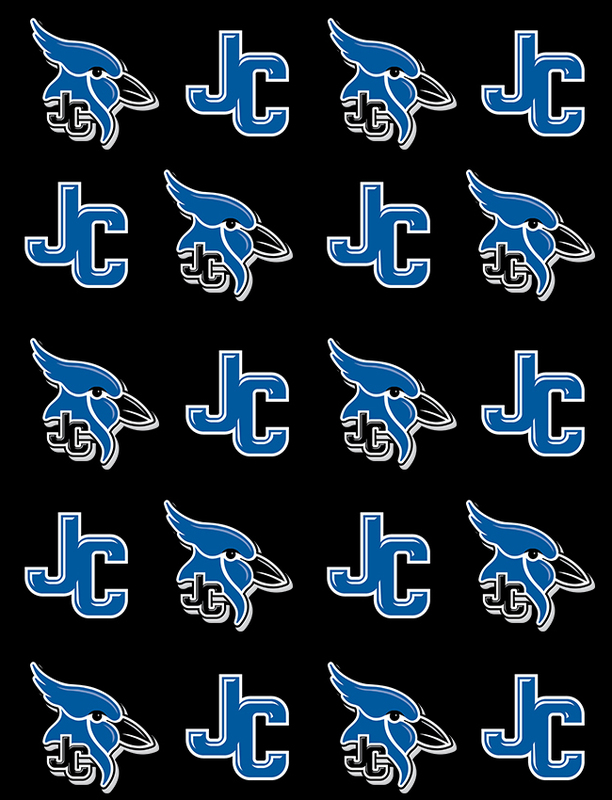 The Blue Jay tennis team next travels to Olathe Northwest for a quadrangular this Thursday, April 4th. Matches will begin at 3 pm.